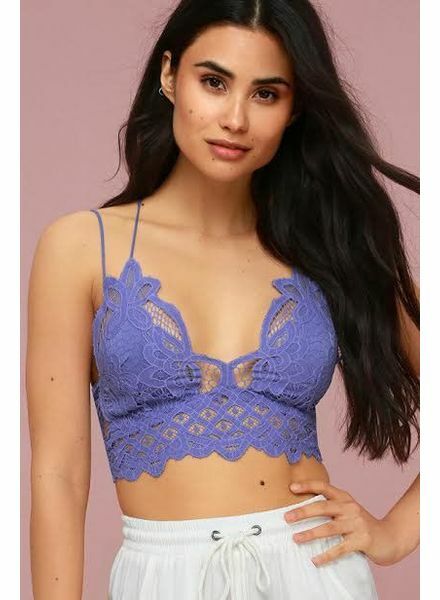 This gorgeous bralette will make anyone stand out from the crowd! 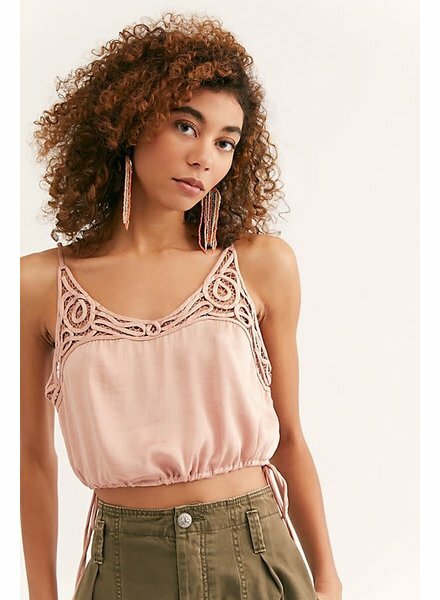 Pair this with a low cut tank or on its own with a flowy kimono for the PERFECT festival piece. Seamless Lace Bandeau | 3 Colors! American made sheer crochet lace bandeau with scalloped trim and a stretchy seamless back. 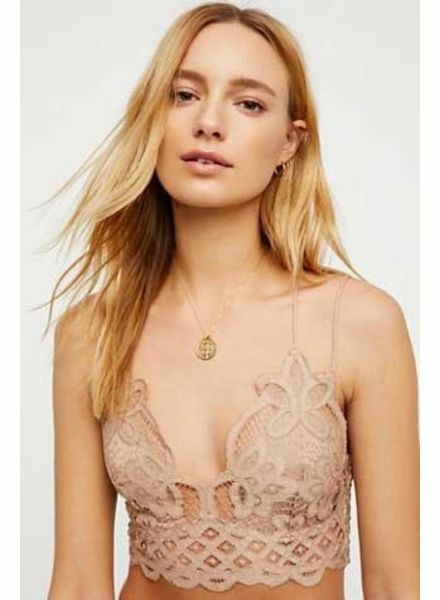 Can be worn with lace in the front or the back.Sheer crochet lace bandeau with scalloped trim. 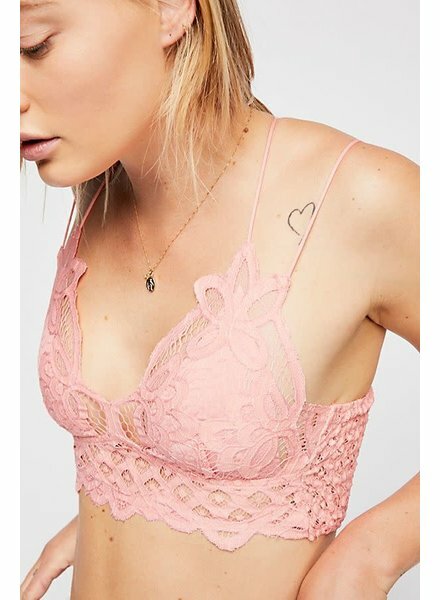 Comes with pull rope design in the middle for adjustable cleavage enhancement, helps achieve maximum cleavage without binding shoulder straps.